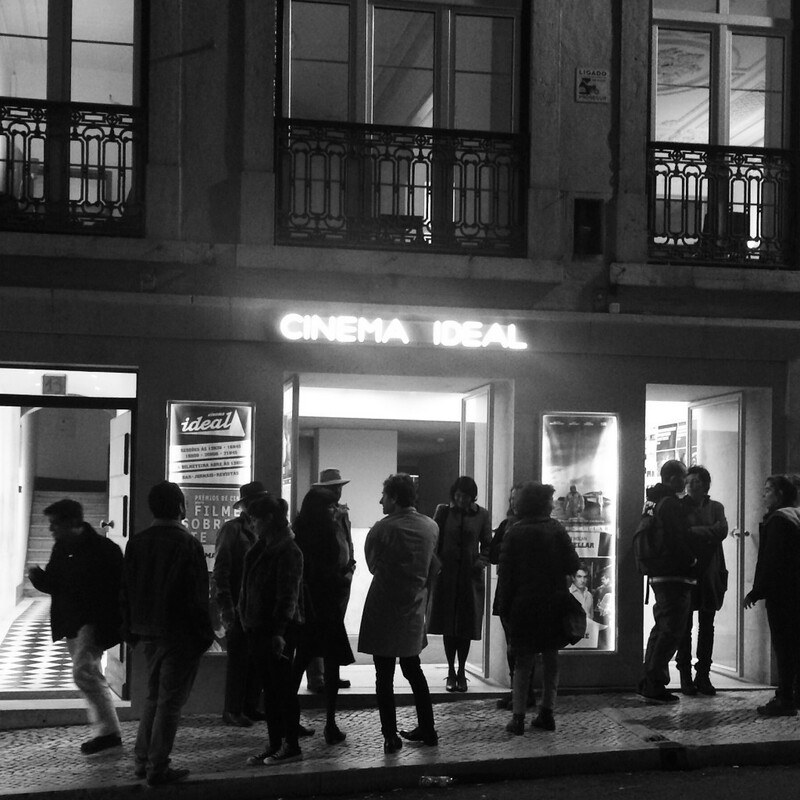 After a red eye, a missed connection and a nearly severed finger, I staggered my way through the winding streets of Lisbon just in time for the screening of Derby & Groma at the Temps d’Images festival. This tired Canadian appreciated the warm welcome Portugal. A magic potion meant to enchant or bewitch.